Genuine OEM Lexmark Waste Toner Box, 30,000 page yield. 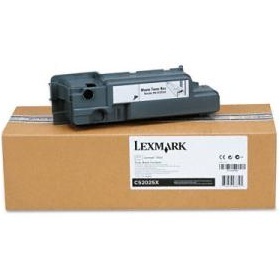 Lexmark part number: C52025X. Waste Toner Box compatible with Lexmark C522, C524, C530, C532, C534.